After nearly two years of investigating the death of Prince, authorities were reportedly unable to uncover any evidence that would have offered more insight into how the late legend obtained the counterfeit pills that tragically took his life. As announced by Carver County attorney Mark Metz during a news conference on Thursday (April 19), no criminal charges will be filed in relation to Prince's death. 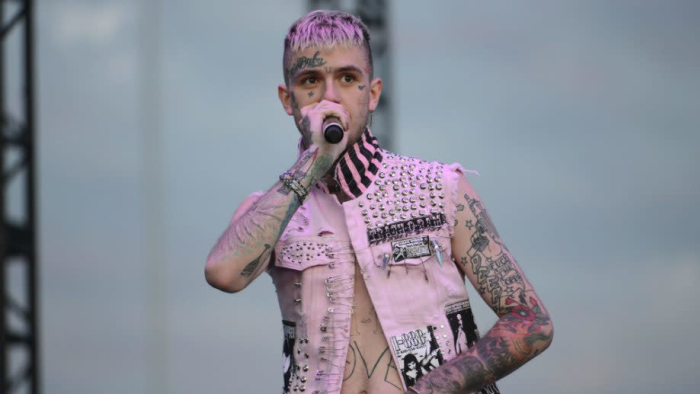 The beloved singer passed away on April 21, 2016, with medical professionals ruling his death was due to an accidental fentanyl overdose when he unknowingly took counterfeit Vicodin pills that were laced with fentanyl. Per reports, there is no evidence regarding how he obtained the counterfeit pills, as well as no evidence as to their source. Because of this, no criminal charges will be filed in relation to his death. However, Dr. Michael Schulenberg, the physician who prescribed Percocet to Prince has agreed to pay $30,000 in a settlement. Dr. Schulenberg put a one-time prescription in the name of Kirk Johnson, Prince's longtime friend and former drummer, as a move of alleged precaution to protect Prince's privacy. The amount in question settles the civil allegation claiming that he prescribed drugs to someone else knowing that Prince would be the one taking them. Dr. Schulenberg did not admit liability as part of the agreement. According to court documents, none of the medications found in Prince's home were prescribed to him, further adding to the mystery surrounding what led to his death. Some of the opioid painkillers found in his home were prescribed to Johnson, while others were found concealed in vitamin bottles and envelopes. 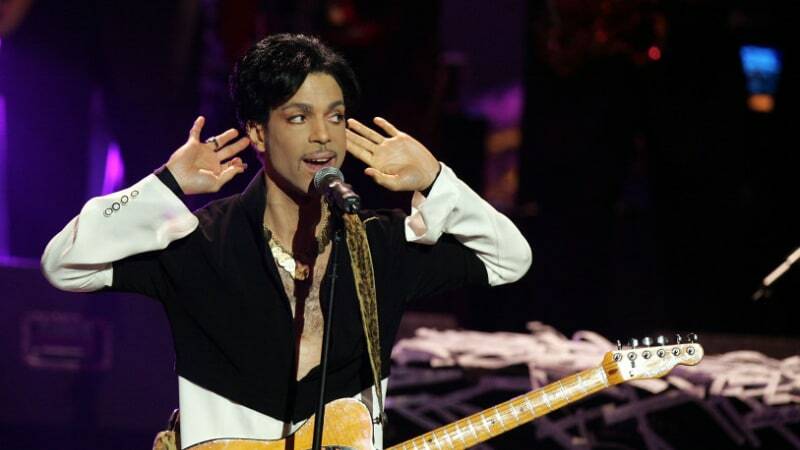 "I know the DEA and the investigators and all of the law enforcement people went through Prince's house with a fine-tooth comb and conducted this investigation to the best of their abilities," Charles "Chazz" Smith, Prince's cousin and drummer, shared in a statement to CNN. "I'm not outraged at them. I'm outraged by people in Prince's inner circle not speaking up about what really happened. Those people who were around him when he died, they know what went on."